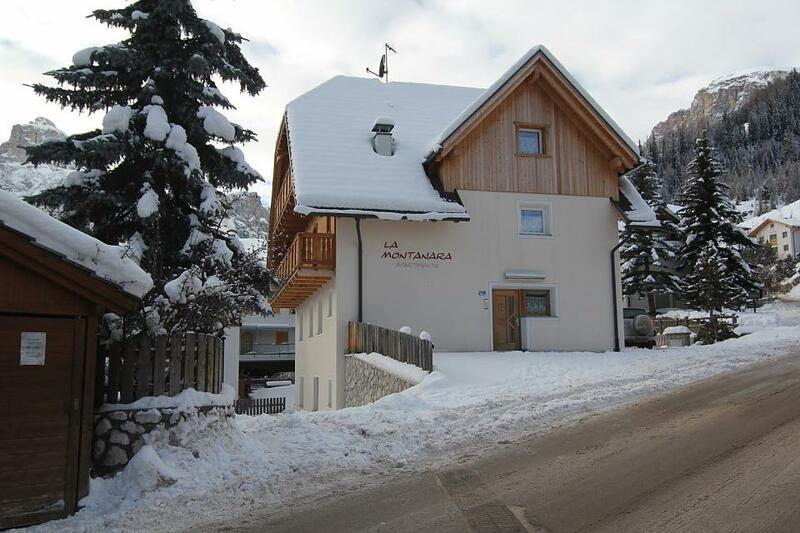 Cozy, spacious apartments, furnished with love and care in the traditional style of South Tyrol, in a graceful house in quiet, sunny and panoramic location at the foot of the Sassongher mountain, the mountain symbol of Corvara, the pearl of Alta Badia. 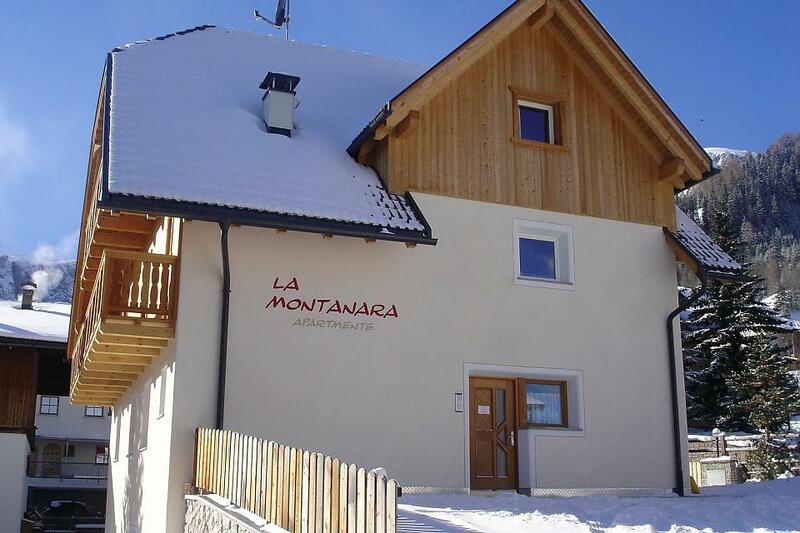 From the apartments of the residence La Montanara you can reach in just a few minutes the major attractions of Alta Badia: the ski slopes and lifts of the Sella Ronda and Dolomiti Superski are just 500 m away, but the convenience of having the ski bus stop in front of the house makes it even easier. The most famous and beautiful hiking and biking tracks of the Dolomites start just a few meters from the house, making La Montanara your best choice also for the summer. We will be happy to welcome you in the apartments of La Montanara.